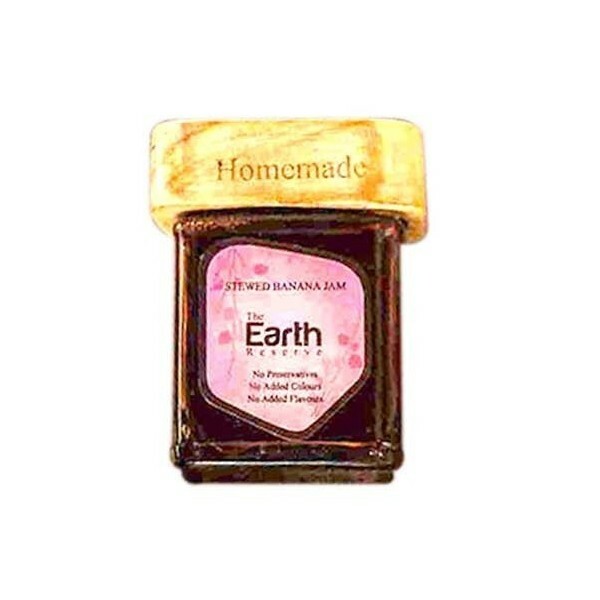 The Earth Reserve Stewed Banana Jam. 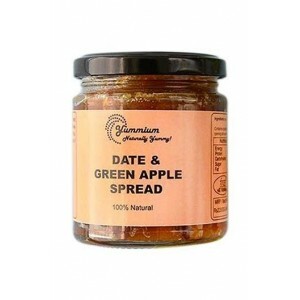 Take a break from the monotonous flavours of jams and try The Earth Reserve's all natural Stewed Banana Jam - a new taste for breakfast! 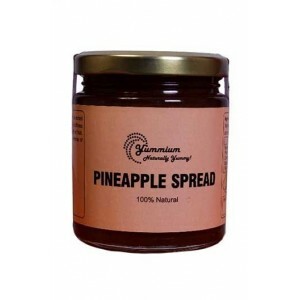 Homemade with bananas that grow wild in the plains of Kerala, it has a delicate sweet flavour and tempered banana flavour which is absolutely tasty and addictive. 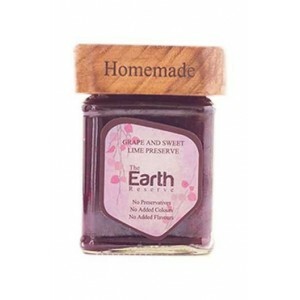 The entire Earth reserve Collection is artisanal, homemade or handmade. 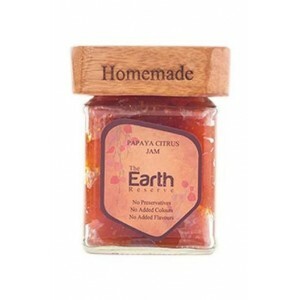 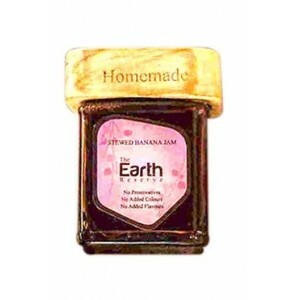 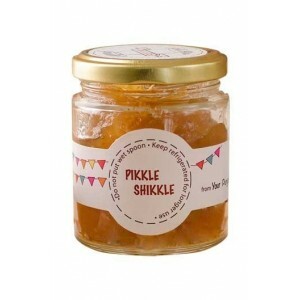 Product Description: The Earth Reserve Stewed Banana Jam. 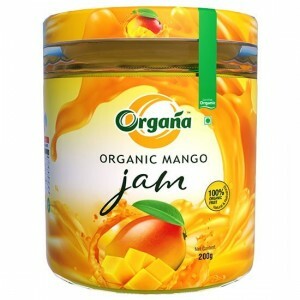 Take a break from the monotonous flavours of jams and try The Earth Reserve's all natural Stewed Banana Jam - a new taste for breakfast! 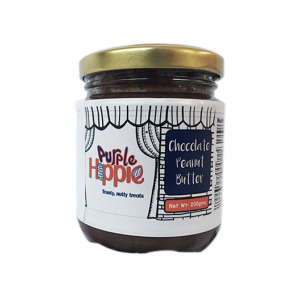 Homemade with bananas that grow wild in the plains of Kerala, it has a delicate sweet flavour and tempered banana flavour which is absolutely tasty and addictive. 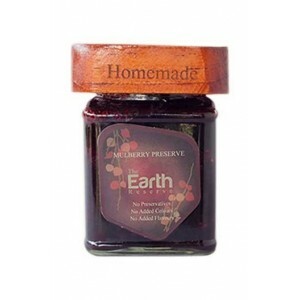 The entire Earth reserve Collection is artisanal, homemade or handmade. 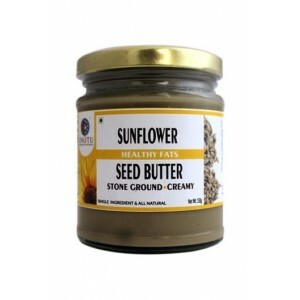 These all natural products, manufactured in batches, do not undergo large-scale manufacturing with chemicals added to maintain the colour, flavour, shelf life etc. 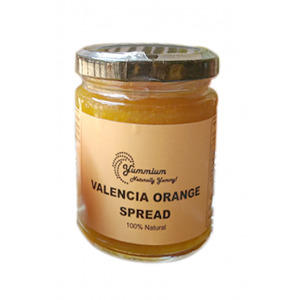 Therefore, there may be variations in colour, flavour, appearance etc. 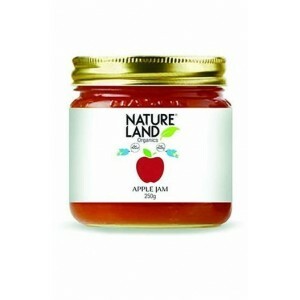 depending on each batch, due to various factors such as the nature of the wild growing fruits and vegetables picked climatic and environmental conditions. 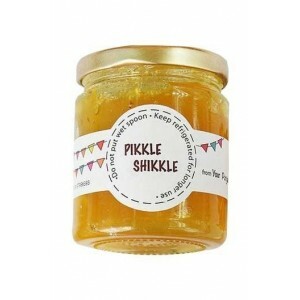 Direction for Use: Slather on bread loafs or crackers, and a delicious kid-friendly delight is ready in an instant. 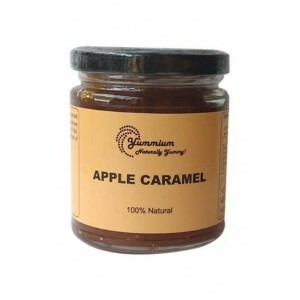 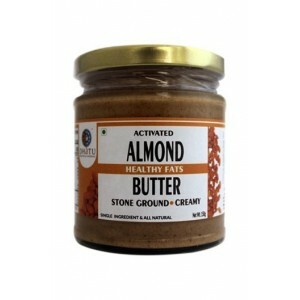 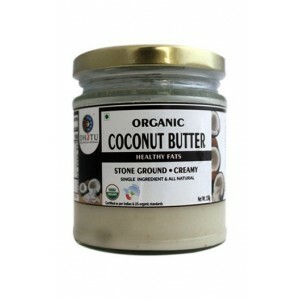 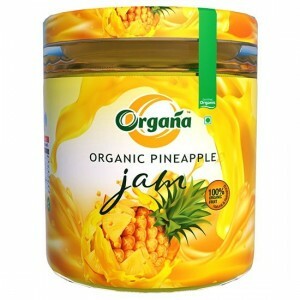 Buy Best Fruit Jam Spreads Online India.